Welcome to the first of many summaries of all things New Civic Housebuilding in the news. A monthly collection of the best housing news stories which aims to take the pulse of how New Civic Housebuilding is developing in the media eye. From speculative housebuilding to reforming the land market and everything in between – this is your one-stop-news-shop for the nitty gritty details of how and why we aren’t building enough affordable homes. Let’s get into it then and start with the problems. The Financial Times ran an extensive bit of research at the end of the month setting out the enormous mountains young people have to climb in order to own in the capital. Showing that, for a 25-year-old on average income wanting to buy a below average house in central London, they would have to save for an astonishing 41 years for the deposit. In a feat of heavyweight investigate journalism, the Guardian produced a Long Read on the implications of the Ministry of Defence’s billion-pound housing sell-off which has led, among other things, to them renting the homes back off private providers at great cost. 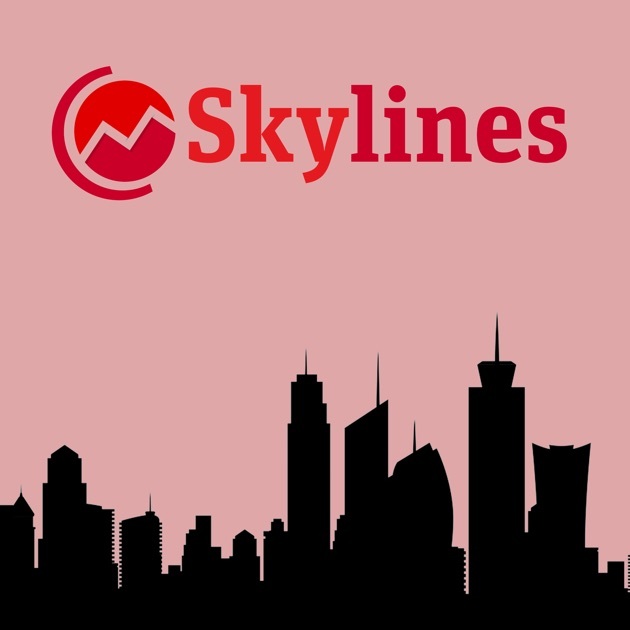 Among other solutions proposed by MPs was greater transparency in the land market – something which our very own Catharine Banks was calling for on CityMetric’s Skylines podcast earlier in the month. Lastly, there were a raft of housing policy proposals as parties got their election campaigns underway. Labour pledged to build 1m new homes over a parliament, whilst the Liberal Democrats called for an end to rough sleeping and Minister for Housing Gavin Barwell defended the government’s record on Radio 4’s Today Programme.